Bilal didn’t have a career plan, he didn’t set out to construct an oeuvre. His drawings and paintings existed in the present moment – then he moved on to something else and left them behind. One project followed another, with no need for any particular connection or obvious artistic coherence. 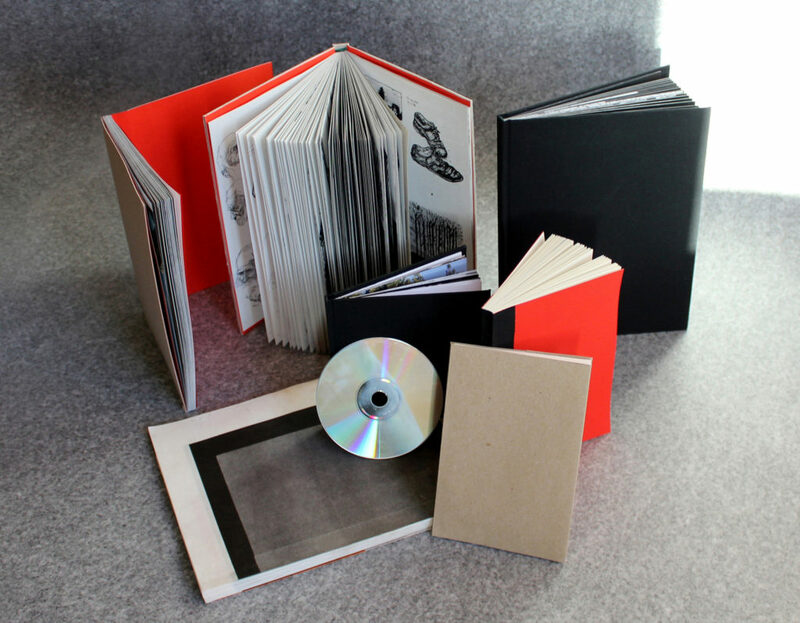 Rather than a single book encompassing every period and requiring a hierarchy of his works, we decided to create a box set with one book per project. Readers will therefore be free to explore Bilal’s work and imagine a chronology, or make any thematic and aesthetic connections they wish. 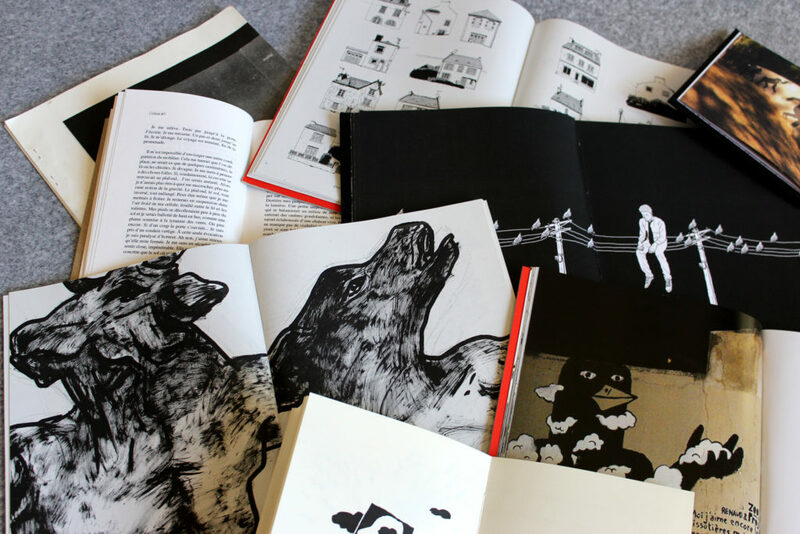 Each book will cover a period, usually associated with a specific project: street art in Paris, installations in Tunisia, work on the film C’est assez bien d‘être fou, project for a graphic novel in Lapland, etc. 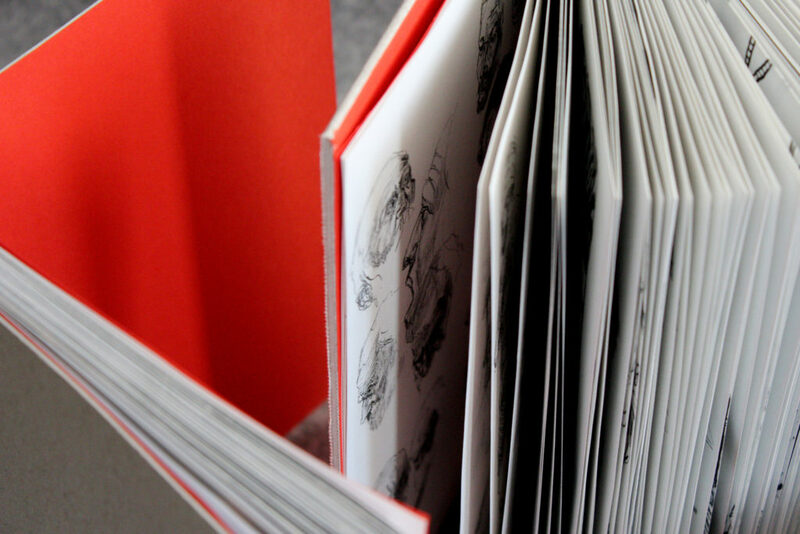 There will also be a number of sketch books reflecting his constant artistic research. 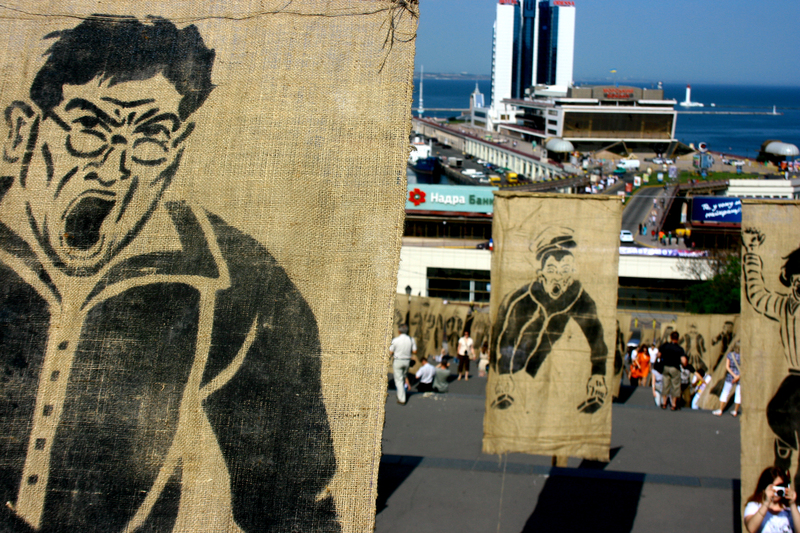 Bilal’s approach was comparable to that of an art brut artist. His art emerged in response to an inner urge, he felt no need to explain what he was doing. 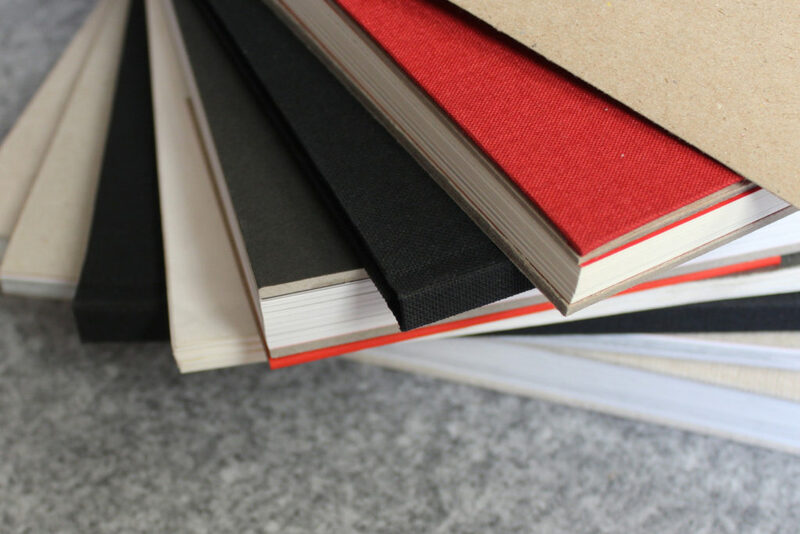 We would like these books to convey something of this creative vitality and profusion of ideas, without overwhelming readers with an excess of material. Our editing decisions are guided by our belief in the importance of his work and our desire to showcase it and bring it to the attention of readers and critics. 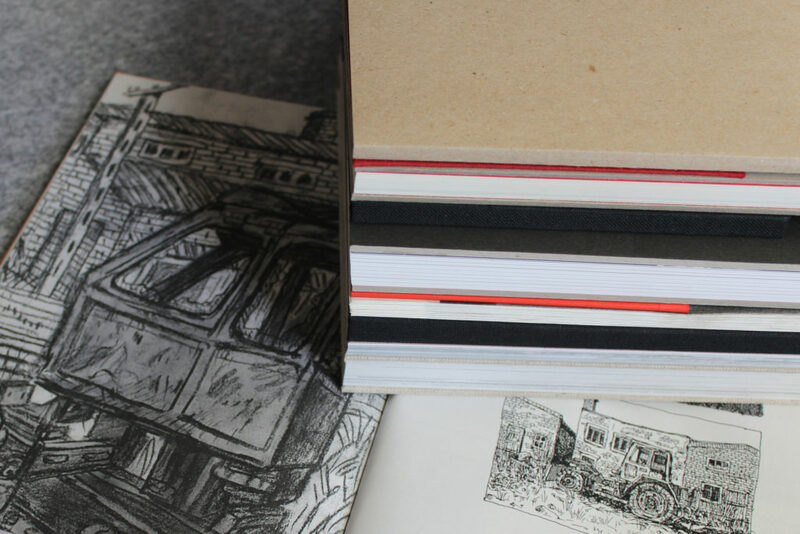 Each book will be designed with particular care. 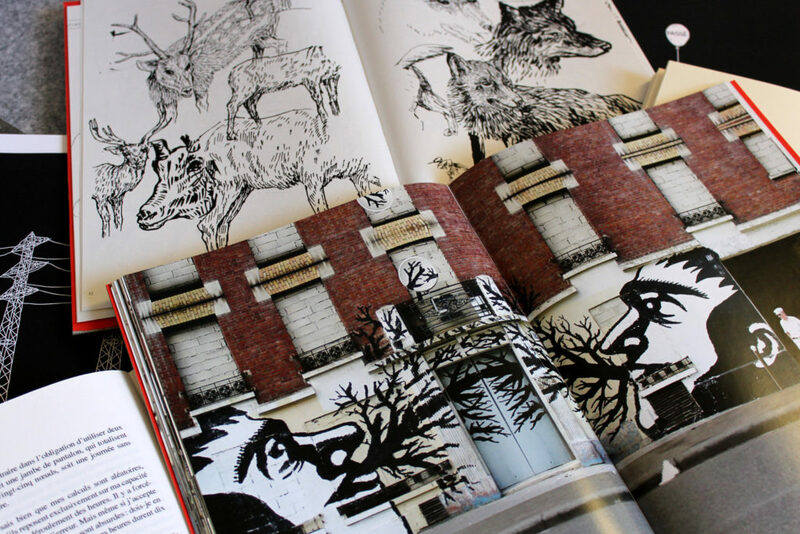 Some (such as the sketch books) will be facsimiles; others will be editorial creations. 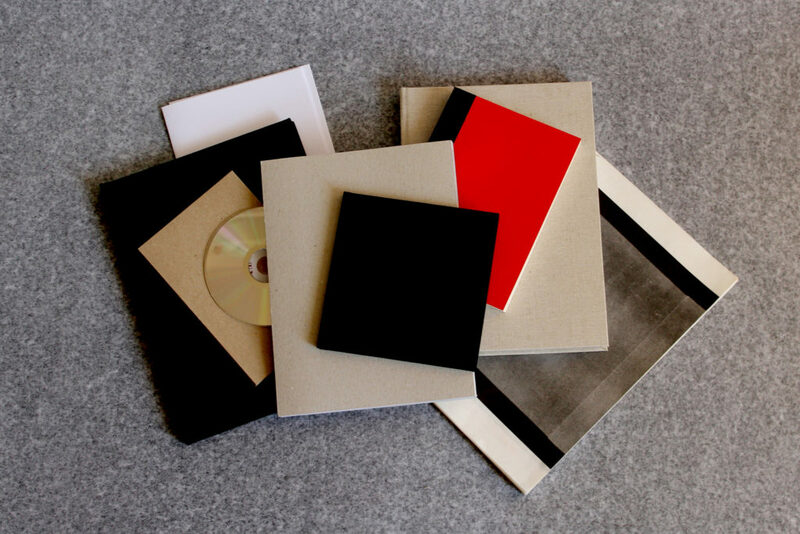 One thousand box sets will be produced, each containing eight books. 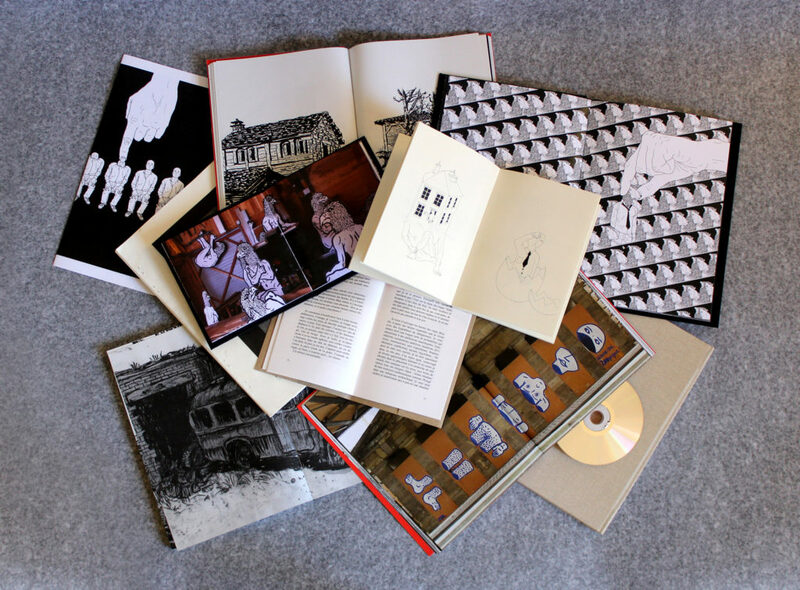 Bilal didn’t work for money, so for this project we’ve decided not to sell the box sets but to distribute them free of charge to public documentation centers in France and abroad (media libraries, middle school, high school and university libraries, etc.) to make sure they’re accessible to everyone. 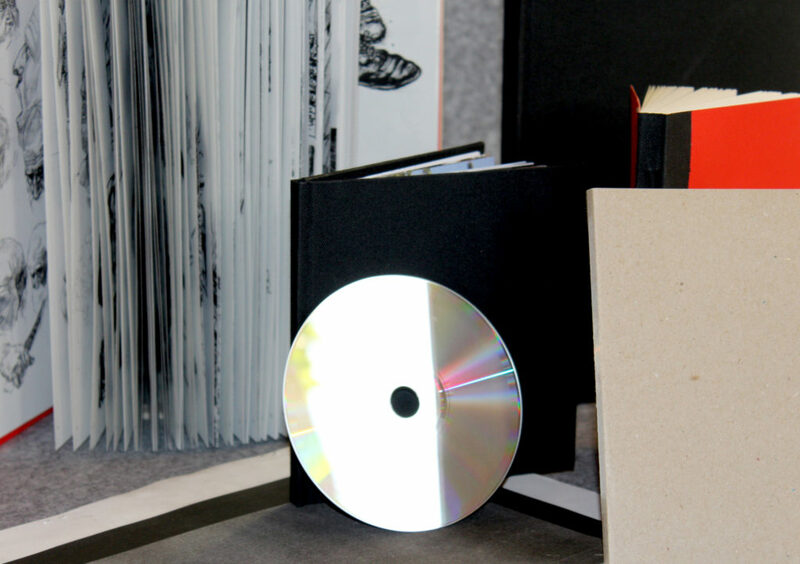 The contents and formats of these books will continue to evolve until they are ready for publication. We will keep you informed as the project progresses. 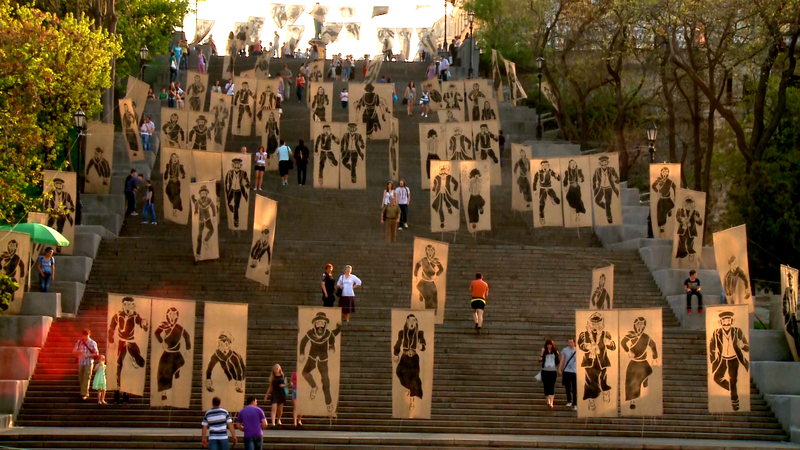 In 2012, during the shooting of the film C’est assez bien d’être fou, Bilal Berreni and filmmaker Antoine Page spent a month in Odessa, where they created an installation on the famous Potemkin Steps. 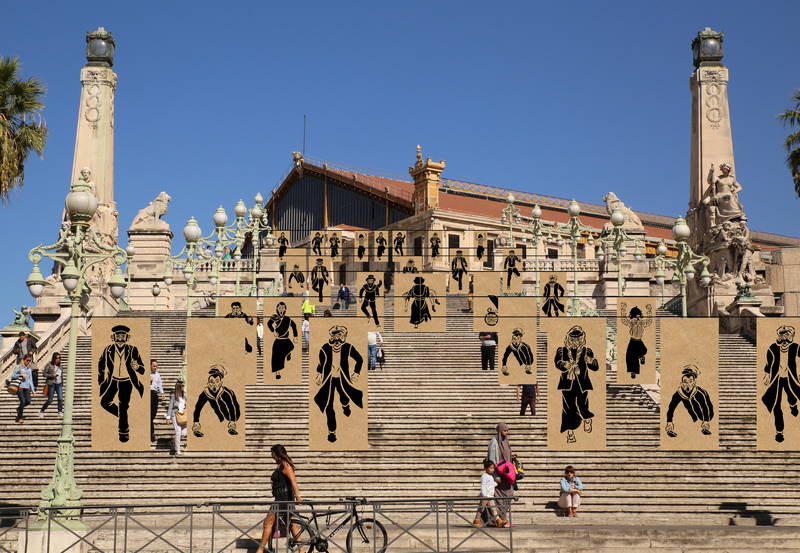 From the start, the idea had been to create a diptych with a second event on the steps of the St. Charles station in Marseille (Odessa’s twin city in France). Bilal’s sudden death in 2013 put an end to the project. But in the context of this tribute, the idea re-surfaced and seemed self-evident. 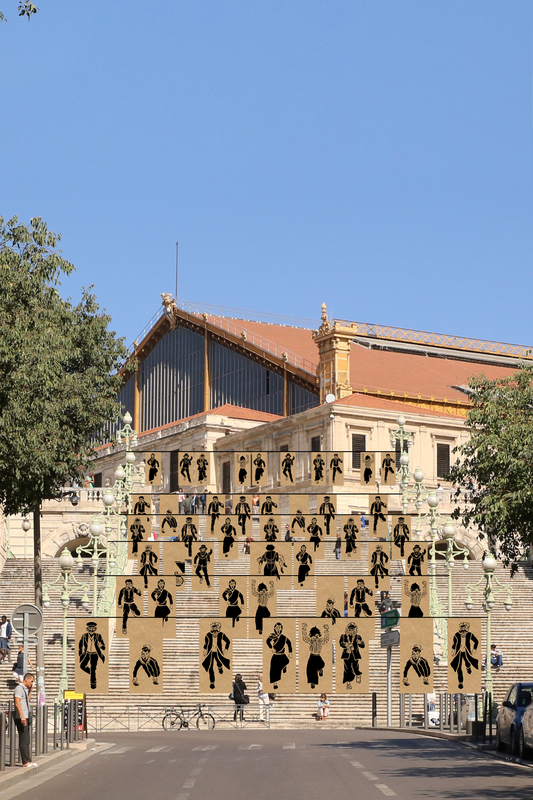 Our project for the installation in Marseille is currently under consideration. We are preparing adaptations of this installation for various sites in France, to be set up in spring 2018. We’ll be looking for suitable locations over the coming months, so please feel free to make suggestions. In keeping with the spirit of the original installation, the chosen sites will be places frequented by the general public. "IT’S QUITE GOOD BEING CRAZY"
Bilal the street artist and Antoine the filmmaker set out together in an old 70s truck on a journey that lasted several months and took them to the outer reaches of Siberia. 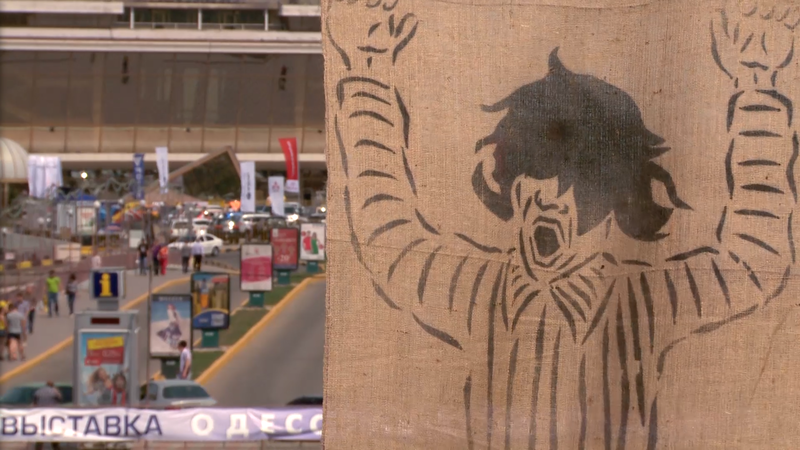 Part road-movie, part documentary, the film uses drawings and video to recount this improvised artistic road-trip – from the Carpathians to the ship graveyard of the Aral Sea, from Odessa to Vladivostok – with its share of breakdowns and encounters with local people. When Antoine and Bilal set out on the adventure of C’est assez bien d’être fou, they did it their own way. 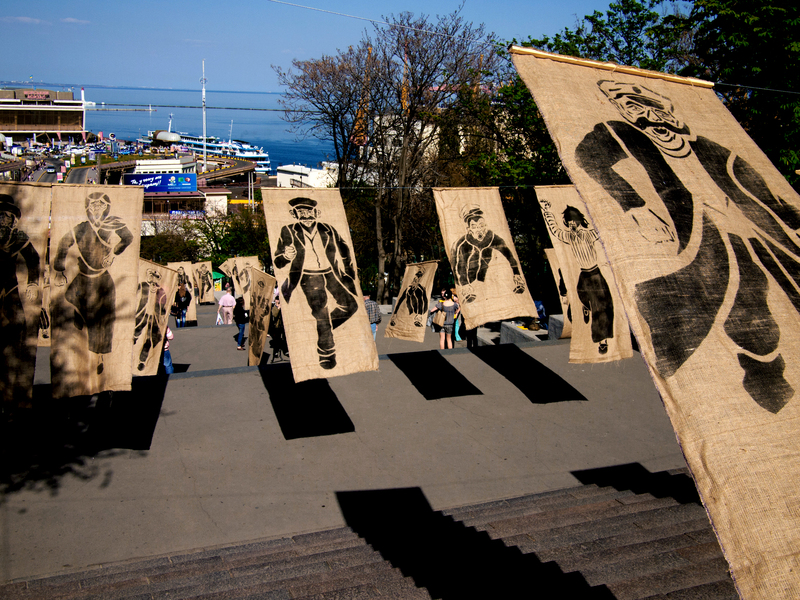 They didn’t intend to make a travel account or a film about street art: they wanted their journey to be an artistic experience, a voyage of discovery through Russia, interspersed with in situ interventions by Bilal (frescoes, installations, portraits etc.) and recounted through drawing and video. The title C’est assez bien d’être fou (It’s Quite Good Being Crazy) is a phrase Bilal had used to accompany one of his frescoes and had borrowed from the Abécédaire by French philosopher Gilles Deleuze. The use of the word assez (“quite”) gives the phrase a whimsical, liberating quality that suits the style of both the film and the artist. The film contains the last surviving images of Bilal. We want it to be widely shown – but we also want to respect the principle of independence that guided his art. This is why we’ve decided to distribute the film ourselves (via the association La Maison du Directeur) and are exploring different ways of accompanying its release in cinemas. 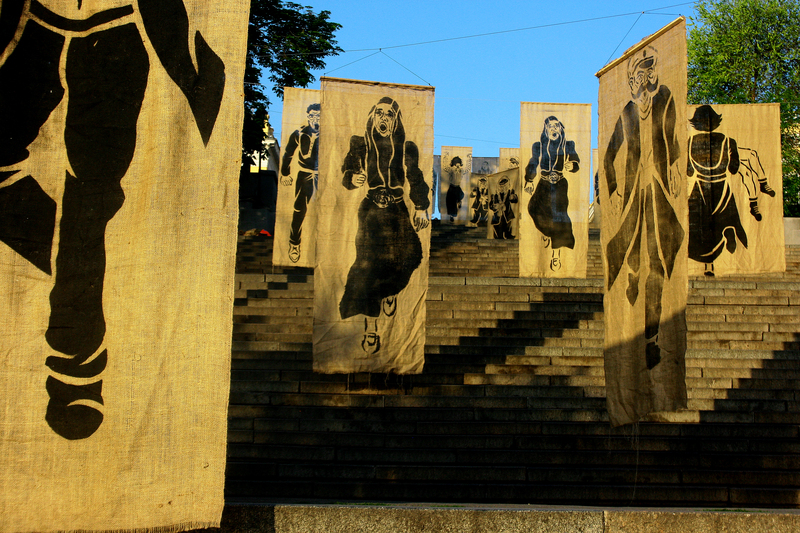 Several short films showing Bilal painting could be used as short subjects, and a special version of the film – accompanied by an educational kit – could be produced for younger audiences.